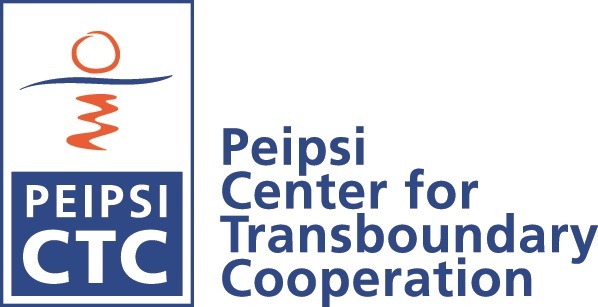 Peipsi CTC is glad to announce that the call for participation for our EaP themed conference "East and West: Civil Societies in Cooperation" is now OPEN! All information about how to apply can be found HERE! (a .pdf version available here), the document also includes a template for the motivation letter. The selection of international participants is based on their application (motivation letter and the abstract) and the number of international participants is limited. The submission for abstracts and motivation letters is open until 10 June 2017 and applicants will be notified by 20 June.